BBFS Mission: To foster the mental, physical and emotional growth in youth through football, both nationally and internationally. 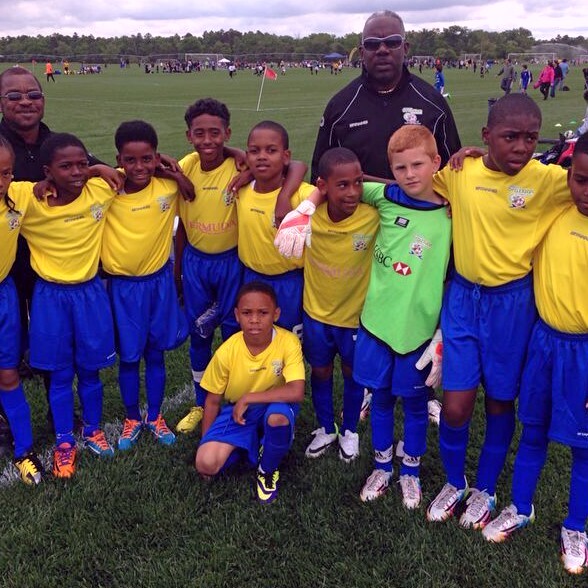 BBFS provides an innovative and important service for sports-based youth development in Bermuda. It is a drug-free and independently-run training school which utilizes sports training to instill academic excellence, personal discipline and a code of conduct within its youth members. This area of work is becoming increasingly important considering the well-known fact that Bermuda is currently experiencing a youth crisis. The country’s soaring number of gang-related offenses and the corresponding increase in the number of disengaged youths heighten concerns for the country’s future. Sports-based programming offers a positive impact on at-risk youths by promoting academic success, physical fitness, responsible behaviours, and self-confidence. The popularity and cultural significance of specifically football in Bermuda offers an opportunity to engage youths in a productive afterschool activity through an inclusive team-based setting.